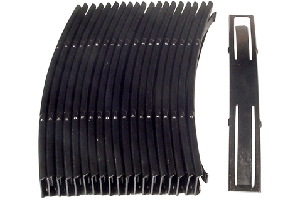 This is a 100 pack of stripper clips designed to fit 7.62X39mm ammunition. Each clip holds up to 10 rounds of ammo. 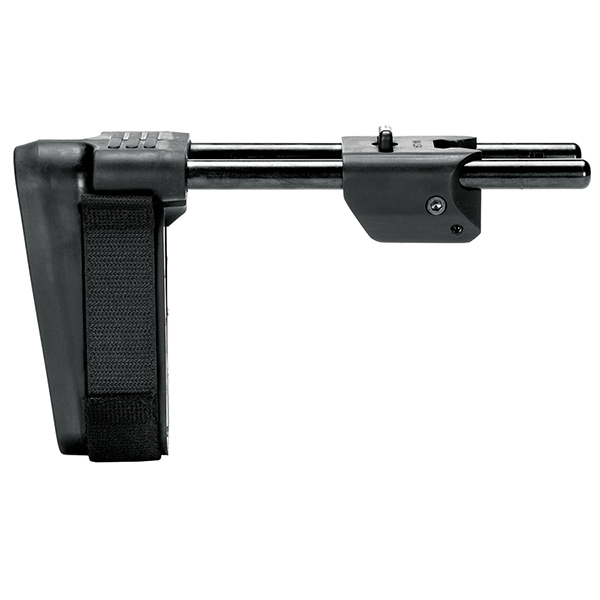 Use these to quickly charge the ammunition directly into your SKS rifles magazine. Will work with most any SKS rifles. Note that due to varying dimensions on the bolt face cut outs with various SKS rifles, on some rifles these stripper clips will fit very tight. If that is the case with your rifle, the stripper clips will require a break in period of repeated use after which they will loosen up. 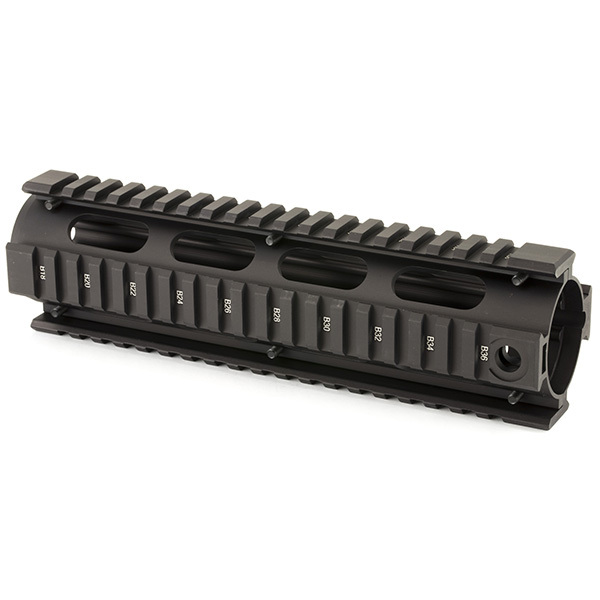 Can also be used with military style magazine speed loaders to assist in loading 7.62x39mm AK47 and Saiga magazines.